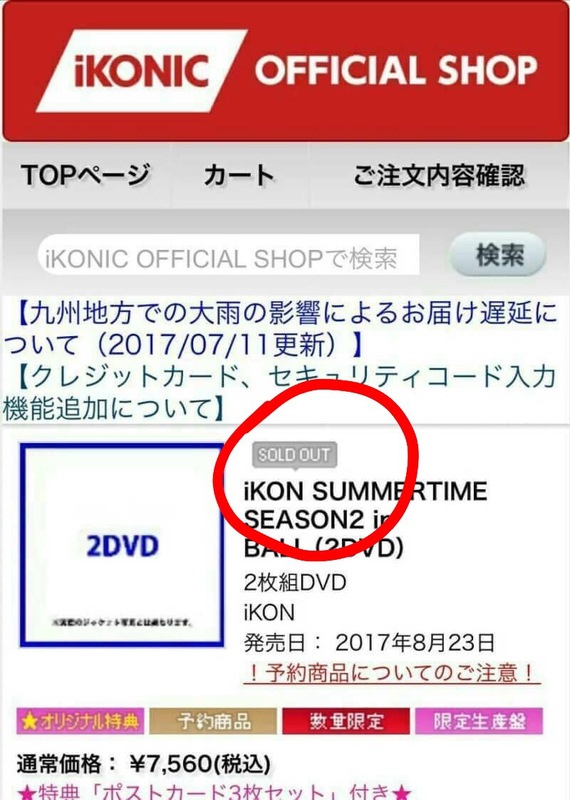 iKON’s NEW KIDS: BEGIN mini album is no. 1 in Tower Records Japan weekly album chart for all store general album sales for week 14/8-20/8. 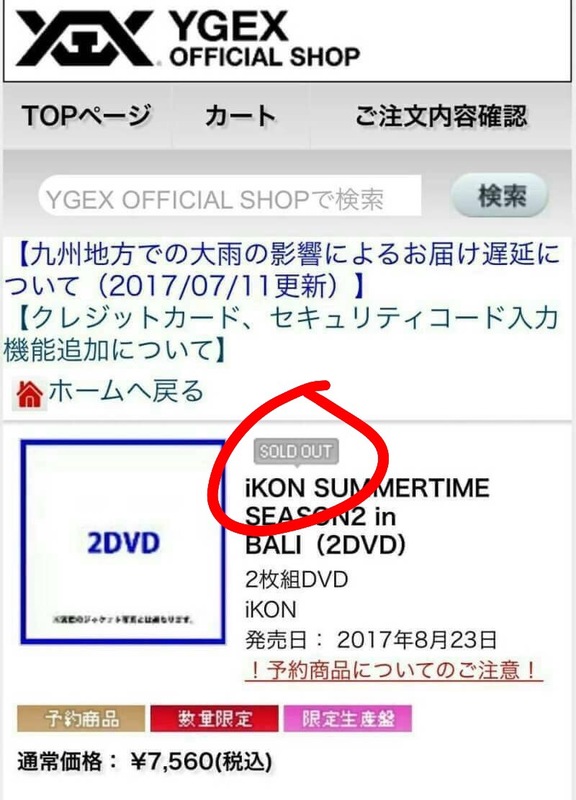 As always YGEX went all out with in-store displays and promotions for iKON . 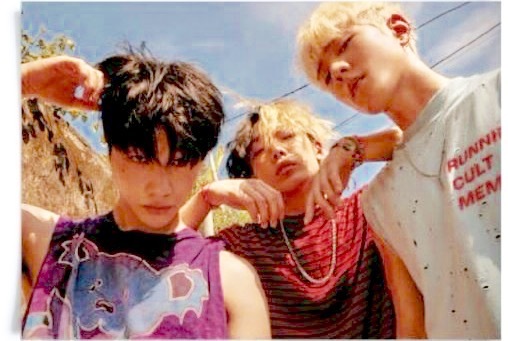 The Japanese version of the mini album comes with an extended track list that includes two brand new songs, Worldwide and Perfect. 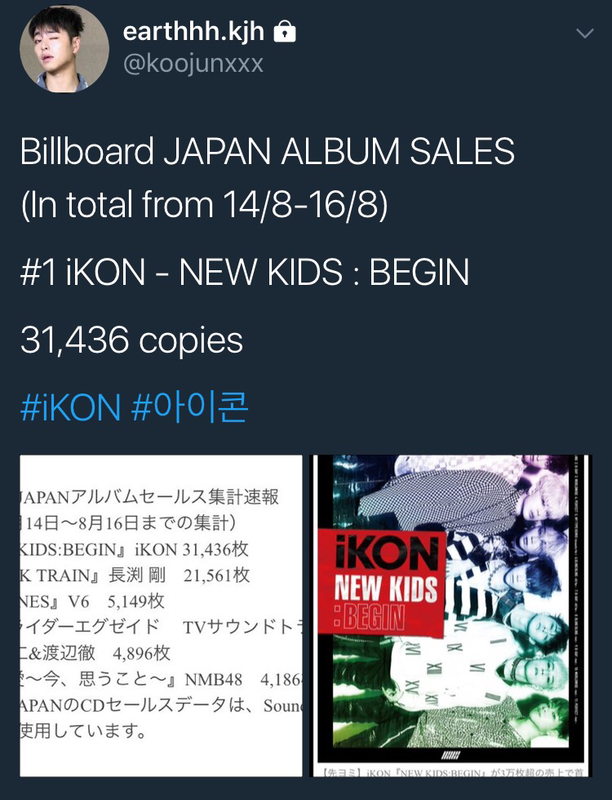 Congratulations to iKON and YGEX!